The Cape of Good Hope Tour,the mother of all scenic tours and is possibly the # 1 scenic tour in South Africa. 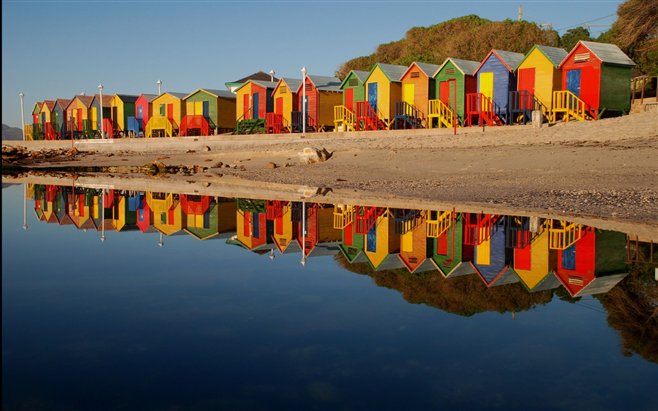 On this Cape of Good Hope Tour we will show you the The Fairest Cape! You’ll soon see for yourself where and why it earned its name. Cambs Bay beach heading up the coast. We start our Cape of Good Hope Tour by you sitting back and relaxing, as we cruise along the exquisite stretch of coastline known as Millionaire’s Paradise – from Camps Bay and Clifton to the exclusive beach hamlet of Llandudno – towards the charming working harbour of Hout Bay; if you so choose, you can embark on an up-close-and-personal Seal Island cruise (own account). Hout Bay with harbor and Chapmans Peak drive across the bay. Thereafter,we wind along the legendary Chapman’s Peak Drive, hugging the cliffs and relishing the breath taking ocean views, before arriving at our lunch spot of choice (own account) the guide will suggest a restaurant or we may pre book for the group,lots of sea food restaurants in this are. We will visit the wild and beautiful Cape of Good Hope Nature Reserve,an integral part of the world-renowned Cape Floral Kingdom. Take a ride up on the funicular for magnificent views . We meander back along the coast towards the City,visiting the historic naval port of Simon’s Town and the endearing penguin colony at Boulder’s Beach. 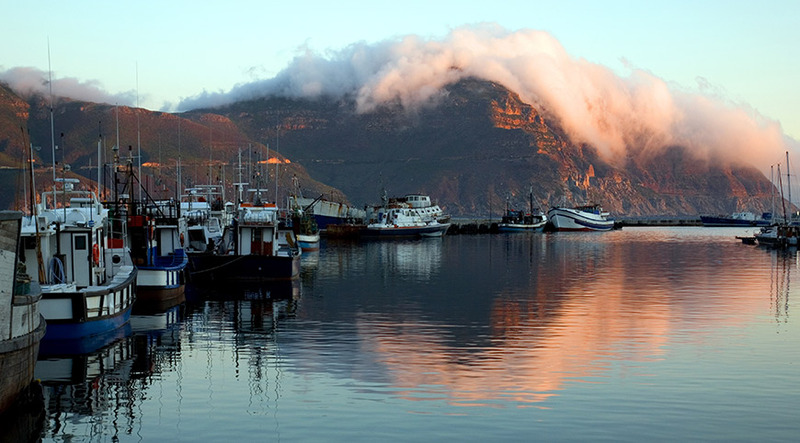 We will pass the fishing harbor of Kalk Bay,and if we have time,stop and enjoy the eclectic mixture of antique stores, modern clothing, art/crafts, local bakery. We continue on pass Muizenburg, Surfers Corner.A swim anyone in the warmer waters of the Indian Ocean. If we have time,we can stop at Kirstenbosch Botanical Gardens. 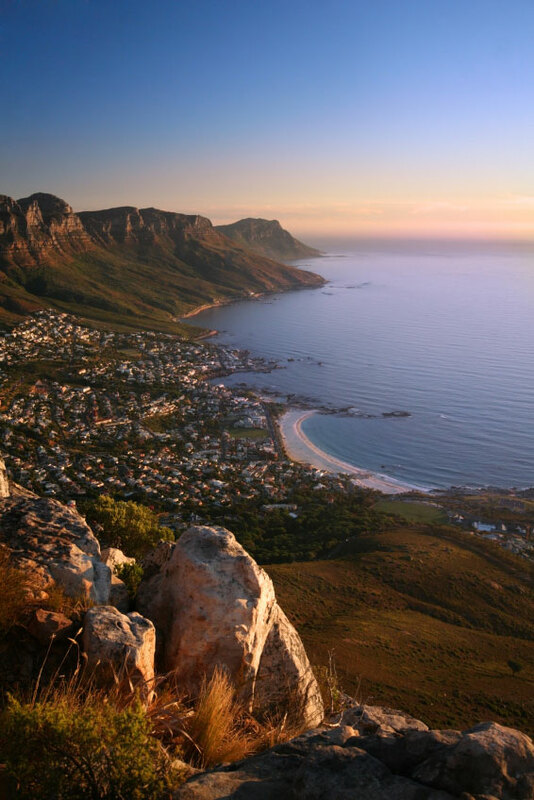 The Fairest Cape of All, that was Sir Francis Drake’s opinion…and we’re sure you’ll echo it, after you are done with this Cape of Good Hope Tour. This is a full day,returning back to the hotel between 5 and 6pm.